Tailgating doesn’t have to be just burgers and dogs. And what’s better than a tailgating feast that practically makes itself? 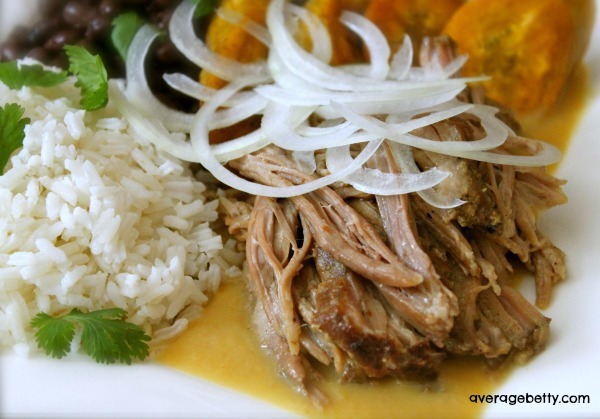 Get out the slow-cooker and prepare to amaze your friends with this Cuban inspired Garlic Citrus Pulled Pork Shoulder! The secret isn’t just in the slow-cooking… it’s in the sauce! Get more great tailgating inspiration and play Pork’s Repin-to-Win Pinterest Sweepstakes for the chance to win a $250 Kroger gift card! All you have to do is repin one of the recipe images on Pork’s Tailgating with Pork and Kroger board with the hashtag #TailgatingWithPork. Sweepstakes ends October 13th. Read the official rules here. Serves 4-6. Makes about 2 cups Sauce. Serve shredded Pork Shoulder with sliced onion and remaining Garlic Citrus Sauce. Consider serving with fried sweet plantains, black beans and rice. 1) In a small bowl, combine all the ingredients for the rub and create a paste. 2) Rub paste all over clean, dry pork shoulder. 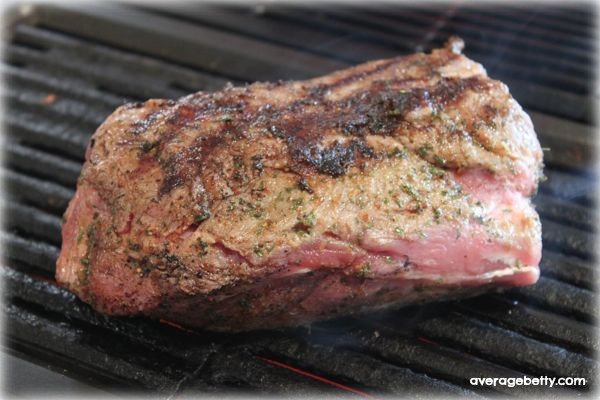 1) In a hot skillet or grill pan, sear all sides of pork shoulder. 2) Place seared pork shoulder in slow-cooker. 1) In a saucepan, heat a teaspoon of olive oil to medium. 2) Add sliced onion and saute 10 minutes until softened and slightly caramelized. 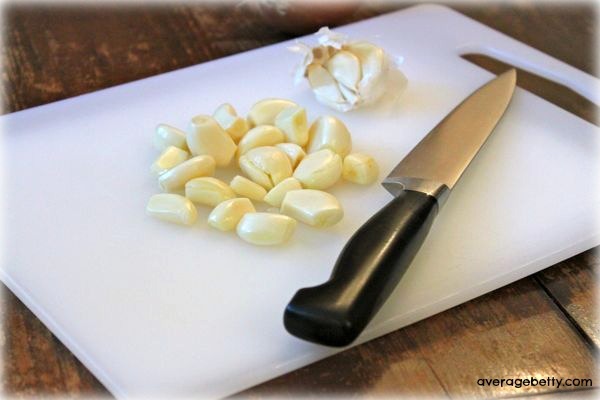 3) Add garlic and saute one minute more. 4) Add orange juice, key lime juice, key lime zest, cumin and bay leaves. 5) Stir and heat until bubbling. Cook 10 minutes more. 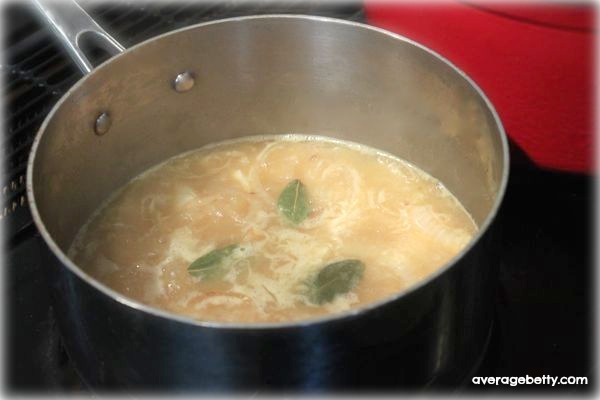 6) Remove from heat and remove bay leaves. 7) Pour mixture into a blender. Blend until smooth. 1) Pour about ½ cup of sauce over pork shoulder in slow-cooker. 2) Cover and set slow-cooker on low for 8-10 hours. Serve shredded Pork Shoulder with sliced onion and remaining Garlic Citrus Sauce. Consider serving with fried sweet plantains, black beans and rice. SCORE BIG AT YOUR NEXT TAILGATE PARTY WITH PORK FROM KROGER! To celebrate the tailgating season, Kroger Grocery Stores are offering discounts on all your favorite cuts of Pork. Visit the meat case at your local Kroger and check out Kroger.com to view special offers exclusive to your area. Average Betty is proud to have developed this recipe for The National Pork Board’s #TailgatingWithPork campaign.